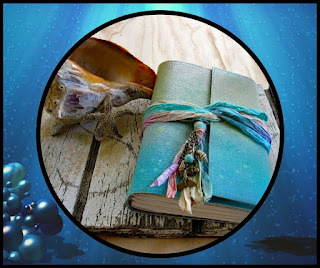 The book I've chosen to include in this giveaway is Coiled. Technically the water creatures in this series are Naiads, not Merfolk -- they are also technically jerks. Like really jerky Naiads. Watch out for those Naiads! Don't trust them. But still, even if Naiads are jerks, the journal is awesome! 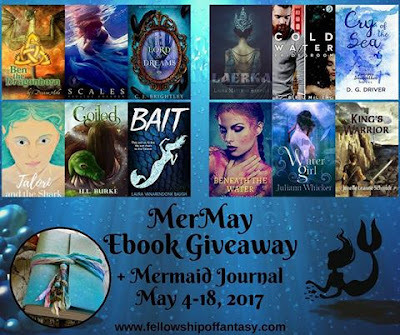 Plus some of these other mermaid tales feature much nicer mermaids! Click here to pre-order Coiled.